It´s that time of the year when you better don`t step on your scale. Sweets and biscuits everywhere your eyes reach to. 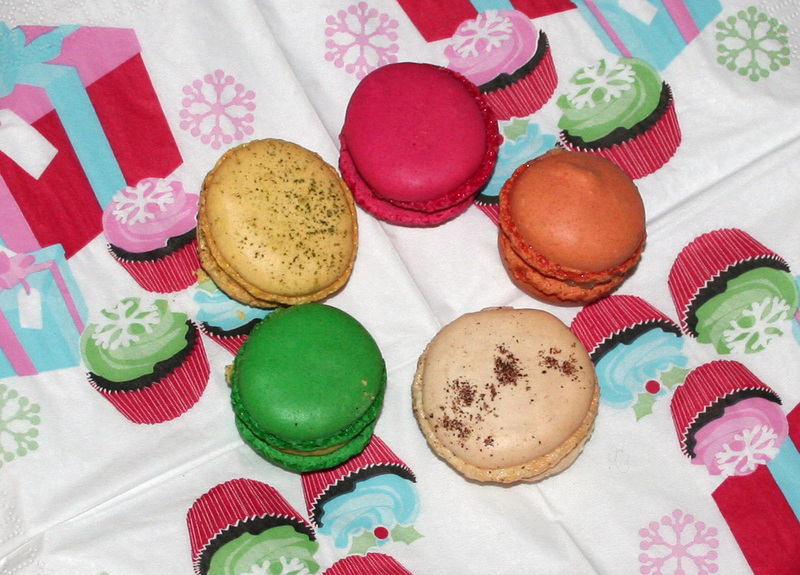 On sunday our local street christmas market took place and of course we had to buy some of the yummies there.